Hey, guys. Claude Johnson here from guitarcontrol.com. Thank God it’s Friday and I’m excited to be with you. add to your repertoire right now. ten years and I still remembered the chords. you can use trial and error to kind of figure out what it was. This song, again, is just four chords all the way through. a sec. But here’s the chords: F, C, A minor and G.
Now, your F chord, it’s like a partial barre chord. then 1st finger on the B string and high E string. learn. We’re going to use it in other songs soon. don’t know you can check out ultimatebeginnerguitar.com. That strum pattern, you can just copy it if you want. take E minor. That strum is used in almost every song. Not every song, but so many songs. again, on that long and. Okay? So that’s pretty much it. your repertoire — it’s all about building your repertoire. stuff. So you’ve got to have songs, right? this. And the chorus would be something like this. repertoire building, check out the Guitar Song Collection. you next time. Take care. Hey Claude, Really enjoy your emails. They always “inspire” me to “cradle” one of my Guitars in my arms and place those 6 strings under my fingers! Thank You and I will never click on “unsubscribe”! Wow claude haven’t used the basic chords in a long time so it is good to get back to basics sometimes to remember why you picked up guitar in the beginning. Thanks for all that you do and have a great weekend!!! Hey Claude, like the way you explained how to strum those cords. Really appreciate it. Amazing how simplistic chords can sound with the right strum and count. I love all kinds of crazy chords and yet every once in awhile going back to something simplistic like this refreshes the creative juices. Thanks for the knowledge. I think you probably have the best guitar learning site on the internet, Very user friendly means very easy. Another GREAT Lesson! I have been overdosing on the Fly Away but changed it up to bar chords (easier to remember that way) but this is another FUN and easy one! thx a bunch! 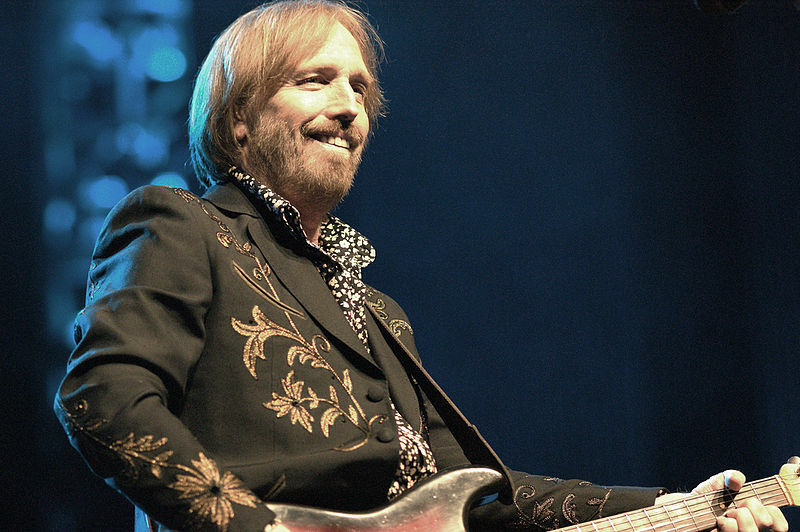 GUITAR PLAYERS ARE A BETTER CLASS OF PEOPLE…..
Like the Tom Petty song. Did’nt realise it was so easy!! BTW, does anyone have an opinion on Segovia acoustic guitars? I am thinking of buying one.